Happy Holidays and welcome to Rich South High School! 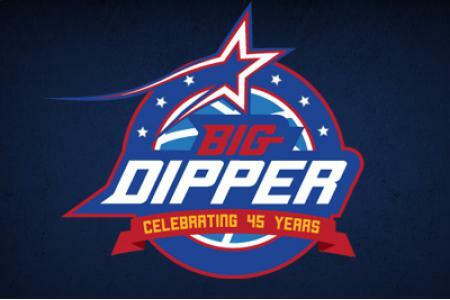 As we host the 46th Annual Big Dipper Basketball Tournament, High School District 227 continues to encourage competition to enhance the high school experience for all students. Our participation in interscholastic sports provides an integral piece in students’ academic excellence. We have high expectations for our students, coaches, and fans to exhibit the highest degree of sportsmanship throughout The Big Dipper. Please join us in this lasting tradition of the Midwest’s finest student athletes, exhibiting the best in all of us for Big Dipper 46!